Sumitomo Tyres are a specially designed tyre that reap the benefits of precision technology and engineering resulting in exceptional tyre technology. Quality craftsmanship means this tyre is one to be seriously considered. 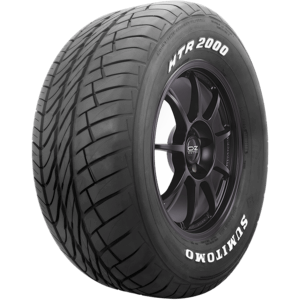 The Sumitomo Tyre range has been proven to enhance the performance of passenger vehicles, sports cars and light trucks, with its durability, reliability and tread technology. 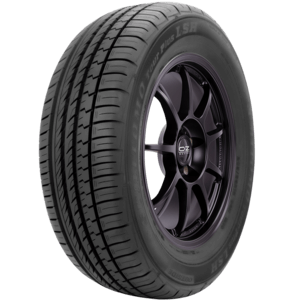 Visit the team at Transtate Tyres in one of our three locations, Belconnen, Tuggeranong and Queanbeyan and we can assist you with you tyre selection.